Consider the following facts and trends about retirement and ask yourself whether you’ve been making enough provision for your retirement. With improved medical technology people are living longer. 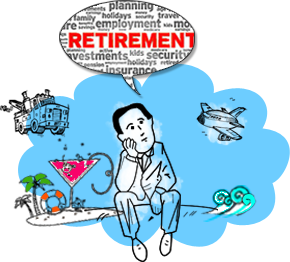 Retirement funds therefore have to last much longer so that you don’t outlive your retirement capital. 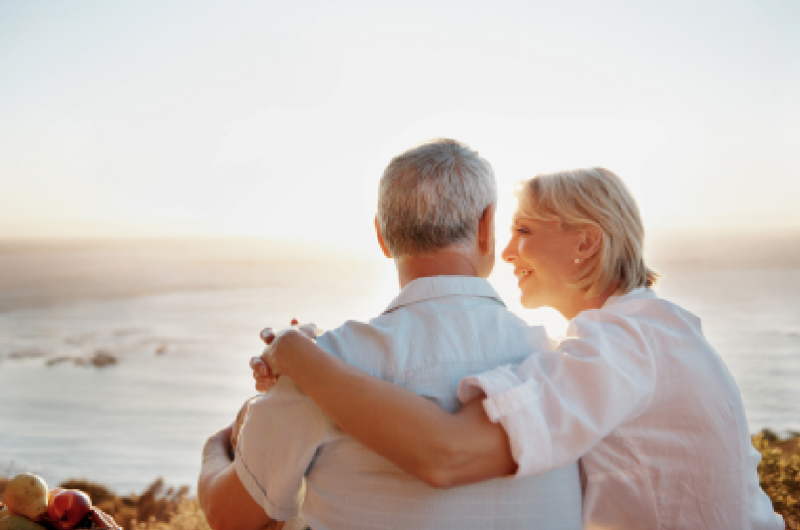 The current life expectancy of a person at age 65 is approximately 17 years for women and 14 years for men. As people get older they are more likely to need medical care. Yet, more and more healthcare-related costs are being passed on to individuals after retirement. Many companies no longer subsidise medical scheme contributions for pensioners, and many pensioners are forced to reduce their medical scheme benefits, in order to afford premiums, when they need it most. 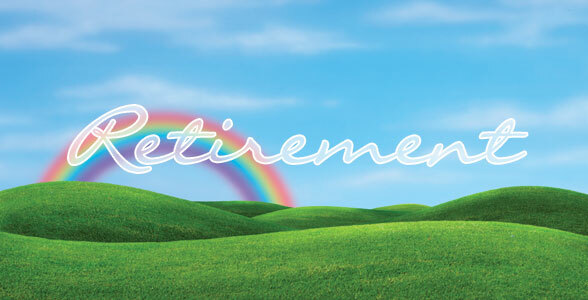 More and more people are deciding to retire earlier. This means that their retirement funds have to last longer and that they have less time to build up a retirement fund value. Women also have a longer life expectancy than men and therefore need to provide a higher level of savings on retirement. Inflation affects the buying power of a retiree’s income. That’s why it’s essential to have sufficient funds to provide for inflationary increases in income after retirement. One way to get an idea of the effect that inflation has on the purchasing power of money is by applying the Rule of 72. By dividing 72 by the expected inflation rate, you can calculate the approximate number of years it will take for a sum of money to lose half its purchasing power. Example: Assume the inflation rate is 6% per annum. It may take approximately 12 years for the purchasing power of R1 to lose half its value. Business owners often invest all spare cash in their business, using retirement funds as business start-up capital – and neglecting their retirement planning until it is too late.